Be there with volunteers & survivors through a tax deductible donation. For a typical local crisis program, a donation of . . .
We offer several easy ways to donate. With any of them, you can designate a local program and/or remember a loved one in the Memo or Designation field. To donate with your credit/debit card, just click the GiveDirect button below. To make regular automatic contributions from your checking account, you can set that up through your own bank's free online billpay system. 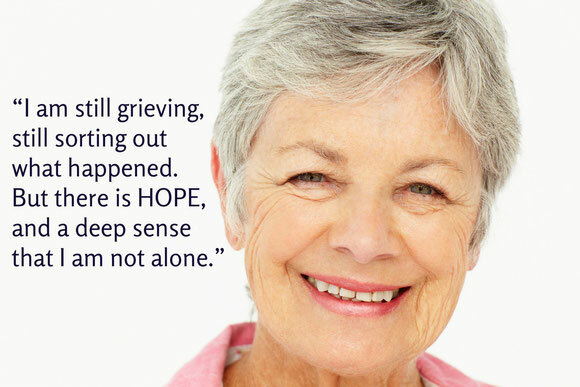 If you need help, just click here to contact us and we'll be delighted to help you. Many companies match charitable contributions, so be sure to ask your employer.